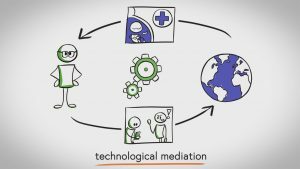 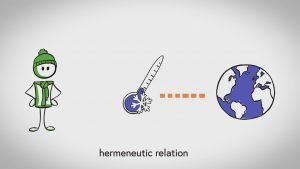 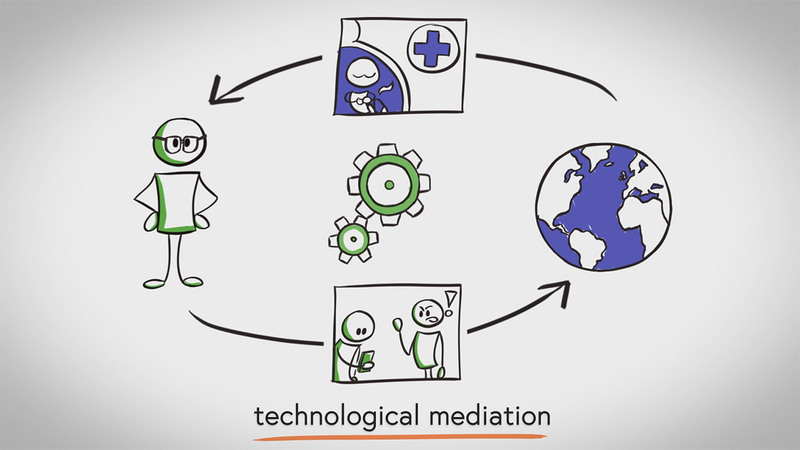 An animation explaining the basics of the approach of technological mediation for a massive online open course (MOOC) about the philosophy of technology, given by Peter-Paul Verbeek, Professor of Philosophy of Technology and researcher in the philosophy of human-technology relations, ethics, and design at the University of Twente. 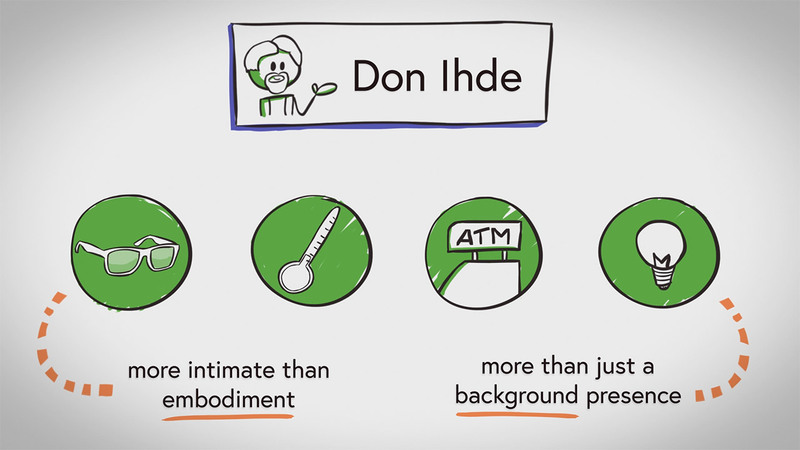 I was asked to make a white-board styled animation without a hand visible in the screen. 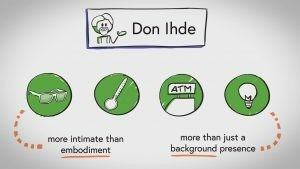 For the animation in this project, I’ve used a combination of Videoscribe and After Effects.